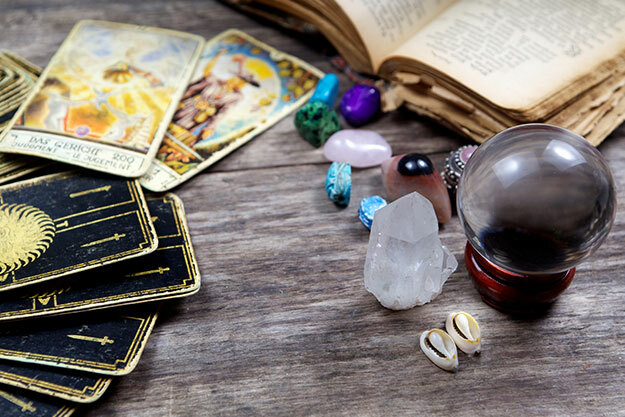 A psychic directory can provide you with immediate access to numerous psychics and an amazing range of specialties, from tarot, rune casting, crystals, angel reading to Reiki and faith healing. Not to mention psychic mediums and others. A directory offers a very practical approach to contacting psychic advisors and establishing a connection through e-mail or phone to inquire about appointments and schedule an in-person reading or perhaps an online or on the phone reading. Transparency and online reviews make it easier to spot, track and report scams and rip-off artists, as the public platforms provide candid reviews by past clients about how they felt after having readings and while interacting with any specific psychic. Professional psychics have their per-minute and other rates listed on their profiles along with their contact numbers, e-mail addresses and websites. This information offers a measure a credibility. A professionally laid out and reliable psychic directory for your search such as our top-rated psychics and mediums.